Taking responsibility for our future, together. The ancients were correct in their belief that the heavens and the motion of astronomical bodies affect life on Earth—just not in the way they imagined. ”Sometimes those heavenly bodies run into Earth. This is why we must make it our mission to find asteroids. More NEO observations from the ground and from space are required to understand the asteroid hazard. More research on deflection and mitigation is necessary. Legacy should be more than what we do for our families. The Sentinel mission is an opportunity to address a knowable and tangible threat to our civilization. Technology for technology’s sake is interesting. A mission to save the planet is riveting. 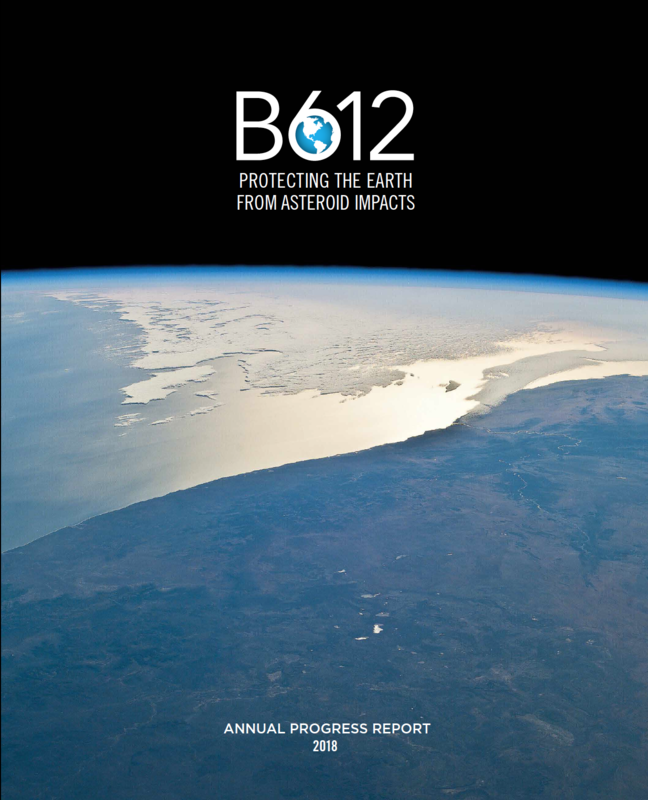 Projects B612 undertakes are not just in the purview of large space agencies anymore. Private companies and nations now can compete with more ideas, more innovation and sometimes, collaboration. I think this takes the space industry, space science, and exploration to a whole new level. 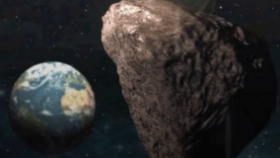 Working proactively and internationally to prevent serious asteroid impact is a good step. Our extended team of staff, collaborators, and partners are the best and are unparalleled in expertise. The success of our work is dependent on it. Get the latest news and information about B612 Foundation, delivered straight to your inbox.